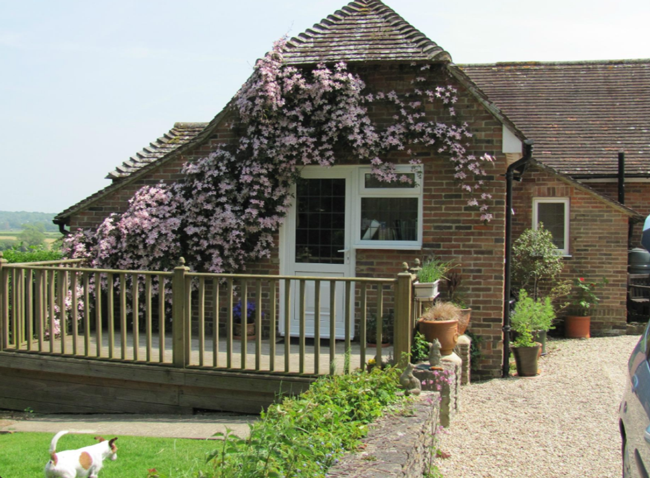 Rosemary Cottage B&B is set on the edge of Hooe Village; near Battle (6 miles), Bexhill (4 miles), Eastbourne (8 miles), and Hastings (10 miles). 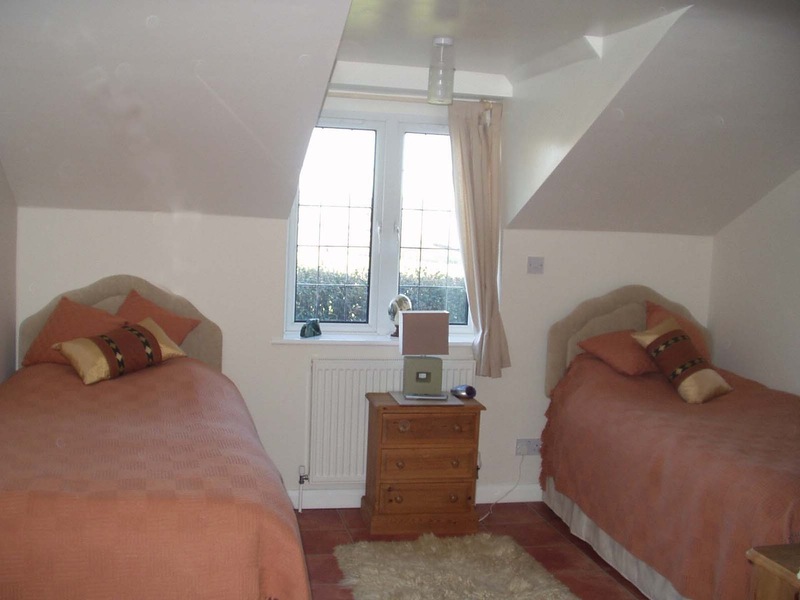 Situated in 1066 country in a rural location with lovely views across the local countryside. The cottage – just off the A259, between Pevensey, and Little Common, is down its own drive with ample parking. There are many National Trust and English Heritage houses, gardens and castles in the area. 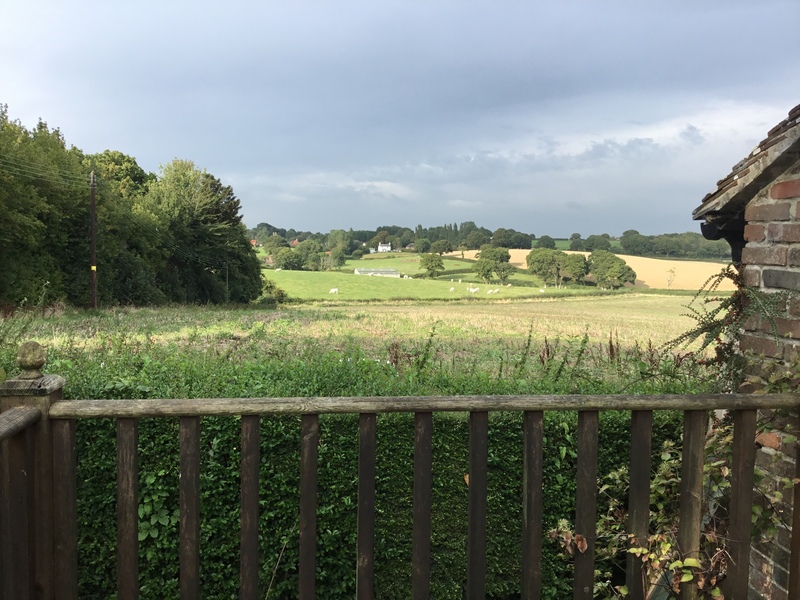 Vineyards, beaches, walks, railways, bird watching, tennis (Eastbourne), golf courses (Cooden Beach and Highwoods nearest), theatres (Hastings and Eastbourne), opera (Glynebourne) to enjoy – or take a trip to London or even France. 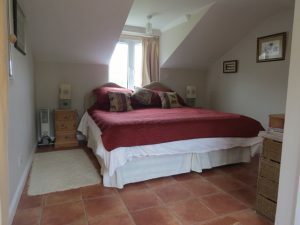 If you just want to ‘chill out’ then Rosemary Cottage is ideal for that too. Have a look on Trip Advisor or Facebook for more info. The main accommodation (Africa) has its own small terrace and private entrance, it offers either twin beds or a super king sized double bed with ensuite shower, colour TV and tea/coffee making facilities. 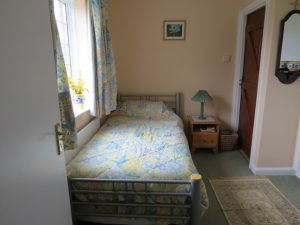 This room is large enough to accommodate a childs travel cot (which I have but not the bedding). 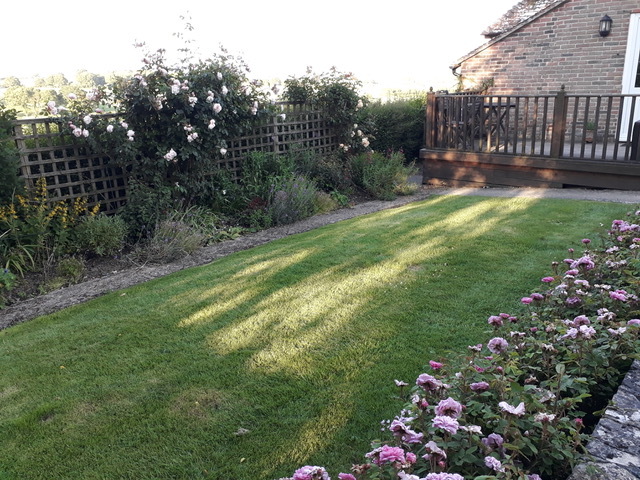 Outside Africa is a private decked area where you can sit and enjoy the afternoon sun. 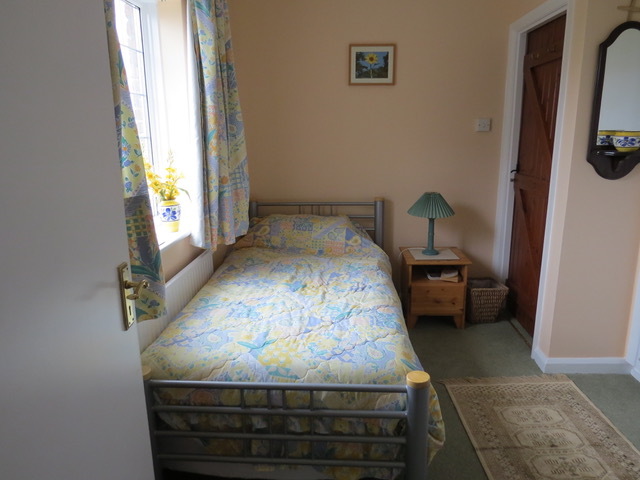 There is an adjoining single room to Africa, called Bumblebee which can take twin beds. For use by children or adults. There is another double room inside the cottage (Dream) which has sole use of the cottage bathroom. Well behaved dogs are welcome (by arrangement) please contact us to discuss this further. Please see our Guest’s comments by clicking on this link.